for $350,000. 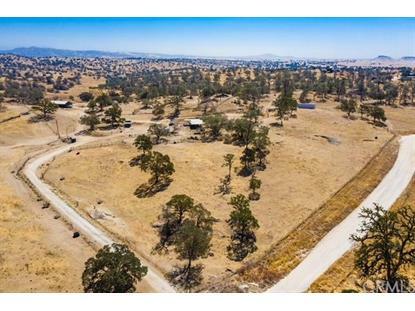 The lot size is 38.8700 Acre(s). 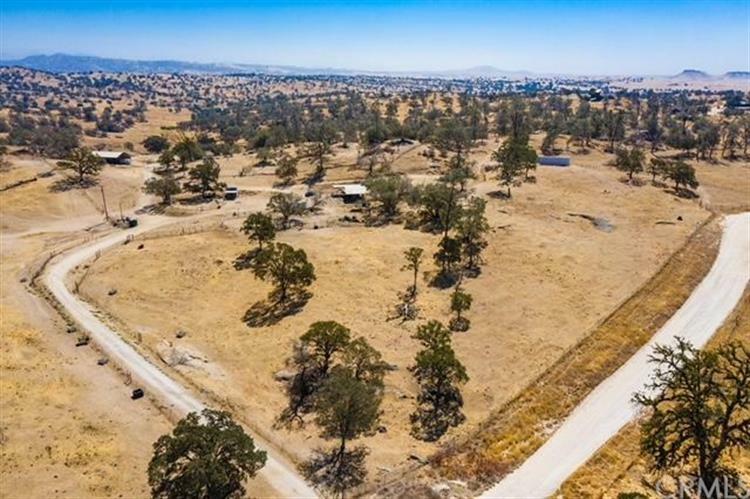 Great Piece of property to build your dream home. raise some livestock and enjoy some piece and quiet of country living. Large Barn for hay or RV storage (40x60), tack room and additional covered parking or close it in for small barn 36X36.